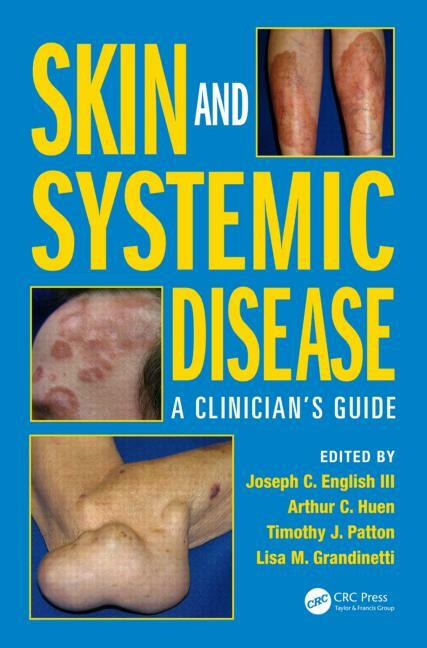 Skin and Systemic Disease: A Clinician’s Guide acts as an essential clinical guide for health care providers during patient care. 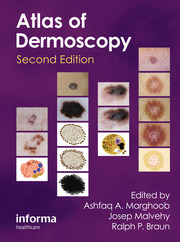 The opening chapter is based on skin findings that have numerous systemic associations, such as flushing or pruritus, providing clinicians with quick access to key information and illustrations pertaining to particular conditions. 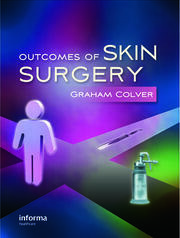 Subsequent chapters focus on more defined skin disorders that are routinely associated with systemic disease, such as dermatomyositis. Information on each disorder’s etiopathogenesis, clinical manifestations, and systemic manifestations is presented in every chapter, where appropriate, along with guidance on evaluation and management of the disorder. 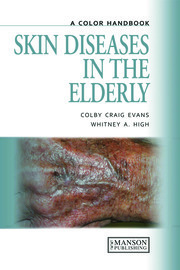 This book is an invaluable resource for health care providers trying to diagnose and treat patients presenting with skin symptoms that may indicate systemic disease. "The importance of being able to recognize and diagnose a systemic disease is one of the most important aspects of this field. 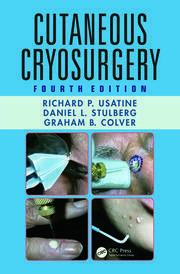 This book addresses that need beautifully."